Macey is a sophomore and this is her first year in Advanced Journalism. Macey enjoys writing about interesting students and loves taking photos. 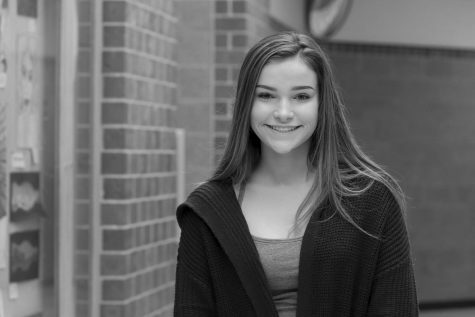 She is very social and is always around her friends or families and is involved in the Millard West Track team. She loves traveling and hiking on vacations. She loves doing her nails and watching Netflix.